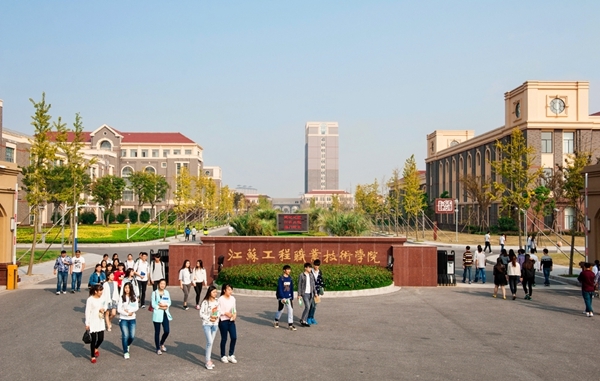 Jiangsu College of Engineering and Technology (JCET) is a State-run full-time vocational study college managed on behalf of the Jiangsu Provincial Government. Its history can be traced back to the first textile school in China as far back as 1912. 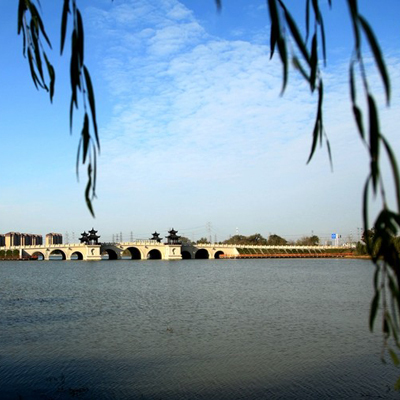 It was established by Mr. Zhang Jian, the famous patriotic industrialist and educationist. 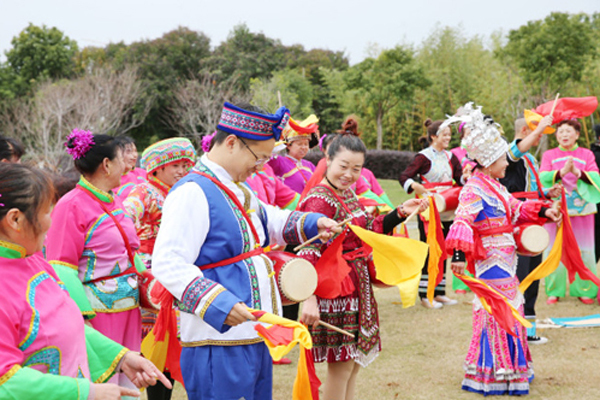 JCET has established a profound cultural accumulation with nearly one hundred years of training large numbers of excellent graduates for the economic, social, construction and development of Jiangsu province, as well as the whole of China. 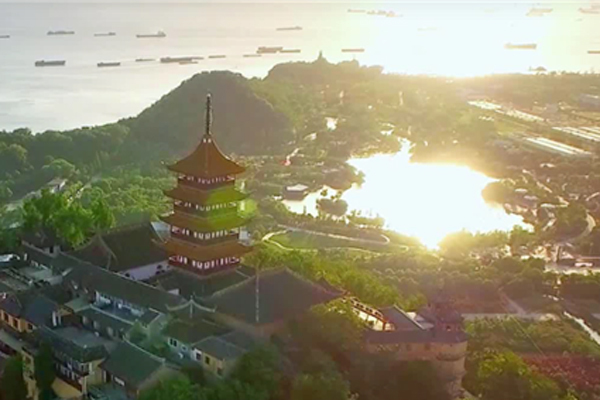 Located in Nantong, Jiangsu Province, JCET enjoys the convenience of quick and easy transportation within the one-hour-economic-zone of Shanghai. JCET has a land area of 720 mu, with total floor space of 202,400 square meters. The students at JCET can take advantage of emerging technology, modern scientific teaching methods and contemporary teaching methodologies. The JCET library also is in tune with the goal of informatization and digitalization. Besides having established so far 48 training workshops, JCET has a Modern Textile Technology Training Base, funded by China's Central Financial Ministry; a Textile Designer's Professional Qualification Training Center funded at state level; a Home-textile and Costume Engineering Technology Research Center funded at provincial level; a Provincial Model Training Base;a Local Municipal Costume Technology Innovation Center; a Provincial Model Teaching Center for Basic-course-experiments; and a State Vocational Skill Appraisal Office. JCET is a comprehensive higher education institute with over 10,000 full-time students and embracing cutting edge engineering science as its main focus. It has 7 schools which include Textile and Dying, Electrical Machines, Business, Arts, Fashion, Construction and Aviation. JCET also has 2 sub-colleges such as Further Education School and NTVTC-Kangan TAFE. Kangan TAFE is a Sino-Australian project between JCET and the Australian Kangan Institute of TAFE based in Melbourne, Victoria. Of all 52 majors offered at JCET, including; Modern Textile Technology, Home-Textile Design, Dying Technologies, Electric-Mechanic Integration, E-commerce, Construction Engineering, the traditional majors have their established brand features and the newly-launched majors are closely related to emerging social demands. JCET endeavors to maintain a structured team with an integration of part-time and full-time teaching staff, who practice good teaching ethics, advanced teaching philosophies, and practical and professional teaching skills. In addition to the 210 part-time teachers, JCET has 466 full-time teachers, among whom, 33% have got senior professional titles, and over 75% of the professional teachers hold 'Double-qualification Certificates'. Also 78% of the younger teaching staff has achieved at least a master's degree qualification. Furthermore, JCET invites part-time professors from the academicians of China’s Engineering Academy, and experts and renowned teachers from other famous universities to lecture at the college.